Oando Plc is looking to boost crude output from next year as the Nigerian producer breaks the back of a $2.5 billion debt burden built up through the 2014 acquisition of oil and gas assets from US giant ConocoPhillips. The borrowings will be almost 90 percent lower by the third quarter of 2019 and the company is now preparing for its next stage of development, Oando’s Chief Executive Officer, Wale Tinubu, was quoted to have said in an interview with Bloomberg. “We have purchased enough reserves and our job should really be to exploit those reserves,” he said. Tinubu had said the company would soon begin to deliver returns to shareholders. 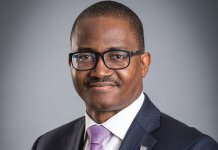 Tinubu, who stated this at the annual general meeting (AGM) of the company in Lagos last month, had said despite the challenging yet improving operating environment, the company remained bullish on its prospects for the future and ability to grow as a business. “The initiatives executive over the past years have shifted our assets portfolio towards an optimum and efficient level to provide the returns our shareholders deserve. We look forward to a fruitful 2018 when those initiatives begin to deliver the expected returns and in turn grow shareholder value,” he said. 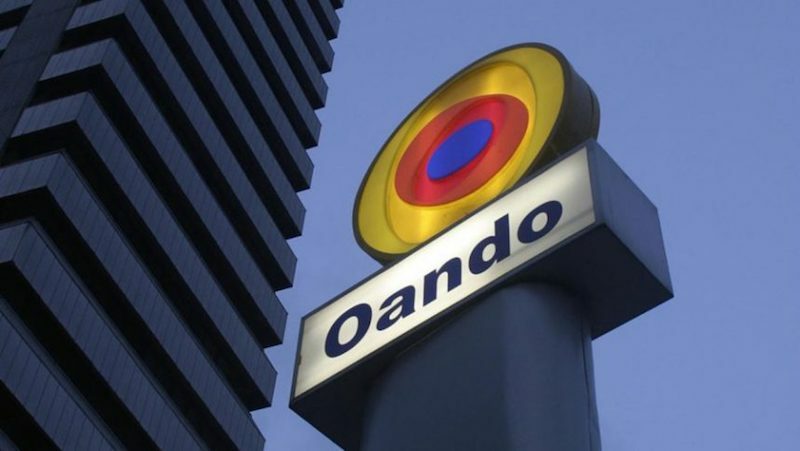 Oando reported a profit after tax (PAT) of N8.5 billion for the half year(H1) ended June 30, 2018, showing an increase of 86 per cent from N4.6 billion recorded in the corresponding period of 2017.